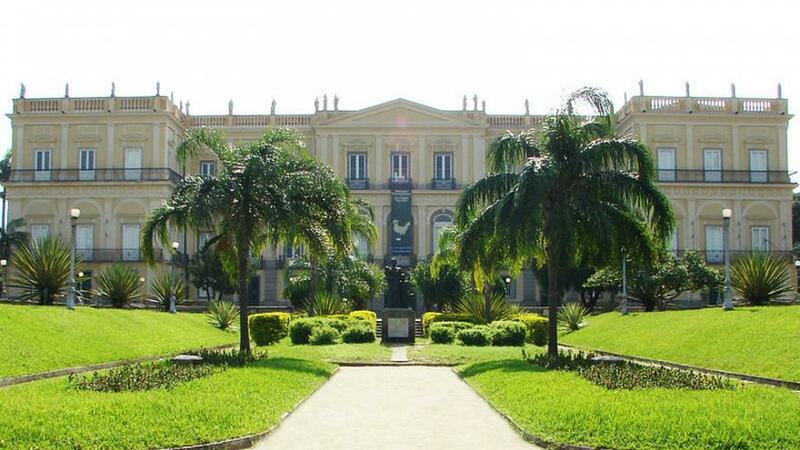 Following a devastating fire in September 2018 that destroyed more than 20 million pieces at the National Museum of Brazil, Google has completed a project to create a virtual version of the museum, allowing visitors to tour the space online. Remember Night at the Museum? Giant dinosaurs, mini cowboys, and a clever monkey all coming to life to wreak havoc on poor Ben Stiller's life? Well, Google has basically recreated the movie. They've brought a museum to life... or, at least, back from the dead. On September 2, 2018 a truly tragic fire cost Brazil and the world millions of items collected over the course of 200 years, including dinosaur remains, Egyptian artifacts, and the oldest human found in the Americas. While the loss can never be fully recovered, there has been some good news. Google had begun working with the museum in 2016 to create a digital catalog of items. Now, they have finished the project and with Street View Imagery, anyone can enjoy a virtual version of the museum as it once was. "The incredible diversity of artifacts in Brazil’s National Museum reflected centuries of Brazil's culture and natural history... Even though images cannot replace what has been lost, they offer us a way to remember," said Chance Coughenour, Program Manager of Google Arts & Culture. In addition to the virtual museum, recovery efforts have saved more than 1,500 items from the debris and plans to restore the museum are already underway. As the museum’s director Alexander Kellner said, it’s “important to stress that the National Museum, despite having lost a significant part of its collection, has not lost its ability to generate knowledge.